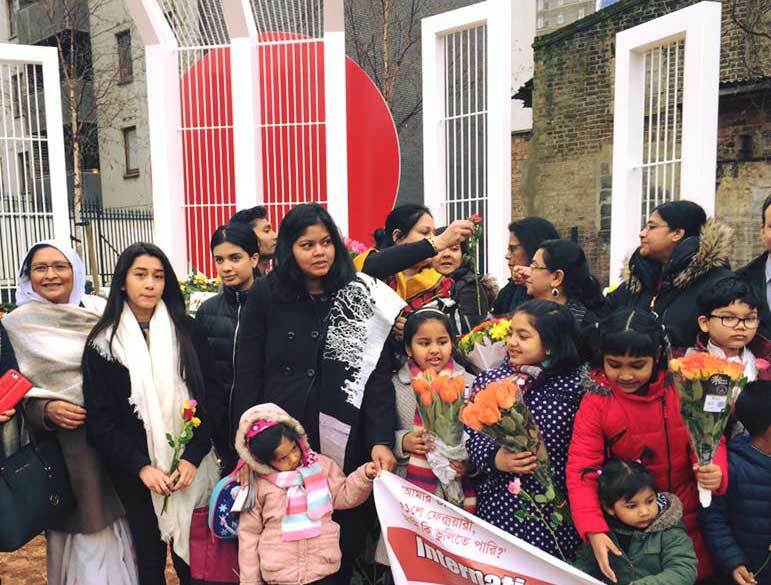 The Swadhinata Trust is a London based secular Bengali community group that works to promote Bengali history and heritage amongst young people. 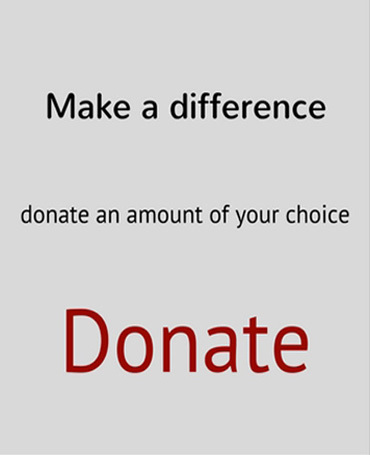 The Swadhinata Trust has been operating since November 2000, offering seminars, workshops, exhibitions and educational literature to young Bengali people in schools, colleges, youth clubs and community centres in the United Kingdom. The Swadhinata Trust’s launch event for Tower Hamlets 2000 Other Peoples’ Houses was a multimedia club night created for and with young people. Click on ‘Party’ to see what a success it was. There are approximately 500,000 Bengalis currently living in the UK. Not much history of those Bengalis who settled in the UK currently exists (except two books written by Caroline Adams & Yousuf Chowdhury). Since its establishment in 2000, the Swadhinata Trust has become the single point of contact for all things Bengali. And from our inception, we’ve always been here to help – dealing with enquiries and giving advice about the Bengali community.